Mark Mullaney brings to Family & Children's Center over 25 years executive experience in business operations, financial management, and financial reporting. Mark is responsible for financial analysis, cash management, accounting, and business team management for FCC’s affiliated nonprofits. Mullaney is committed to financial excellence in the non-profit sector. 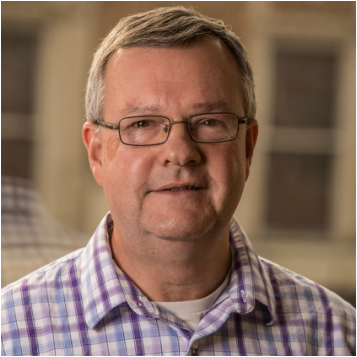 Before joining Family & Children's Center, Mark served as the Chief Financial Officer (CFO) of Holy Cross College in Notre Dame, Indiana. He holds a Bachelors of Business Administration in Accounting from the University of Notre Dame and is a Certified Public Accountant (inactive) in the State of Indiana.